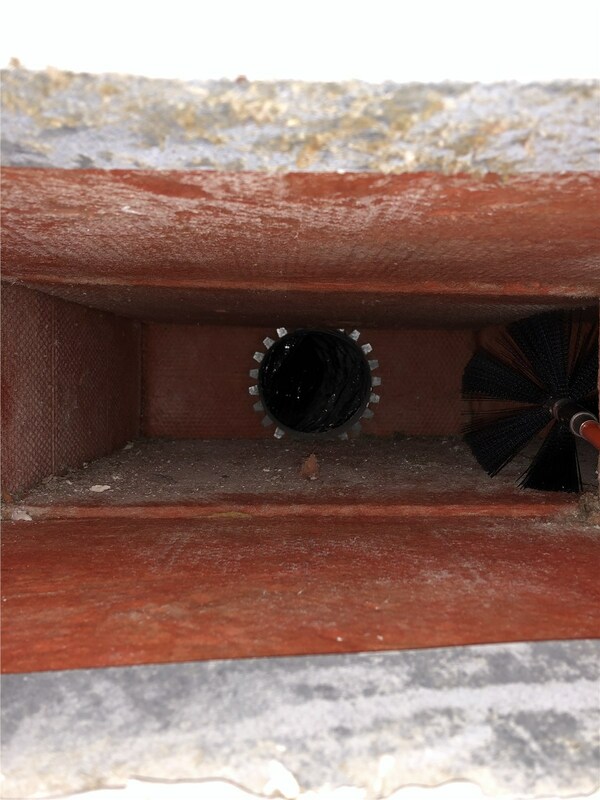 With our know-how and equipment, we can have your air ducts completely clean in no time. 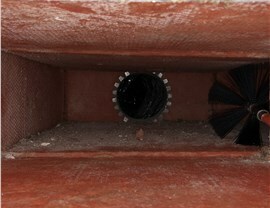 You regularly clean the furniture, floor, and other contents of your home, so why should you neglect your air ducts? 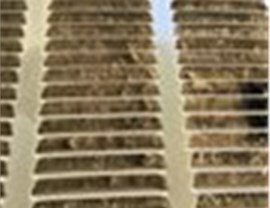 Even though they are difficult to reach, dirty ducts can have a detrimental effect on your family’s health. 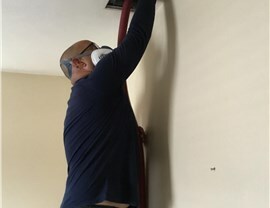 To keep your home safe and clean, let the professionals of Direct Air Conditioning, LLC take care of your ductwork. For over 20 years, we have been providing thorough Kendall air duct cleaning services, so you can trust that your family and home are in good hands with us. 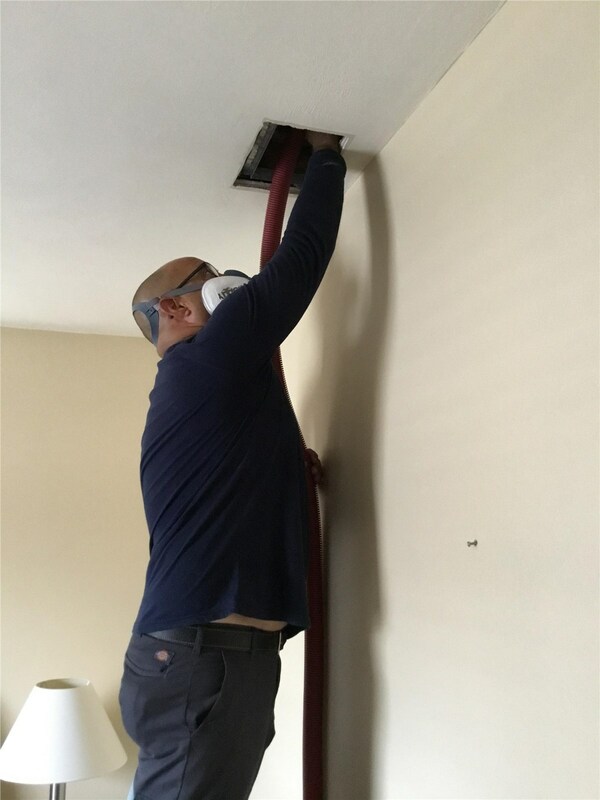 After we have completed a deep cleaning of your entire duct system, we offer to install our air purification systems to keep your household cleaner for longer. Not only does it reduce the buildup of dust, mold, and other contaminants in your ducts, but it also helps you breathe better throughout the year. Take the first step towards improving your home’s Kendall air quality by picking up the phone and scheduling a date and time to clean your air ducts with Direct Air Conditioning. You can also request free pricing for your project by submitting our simple online form. 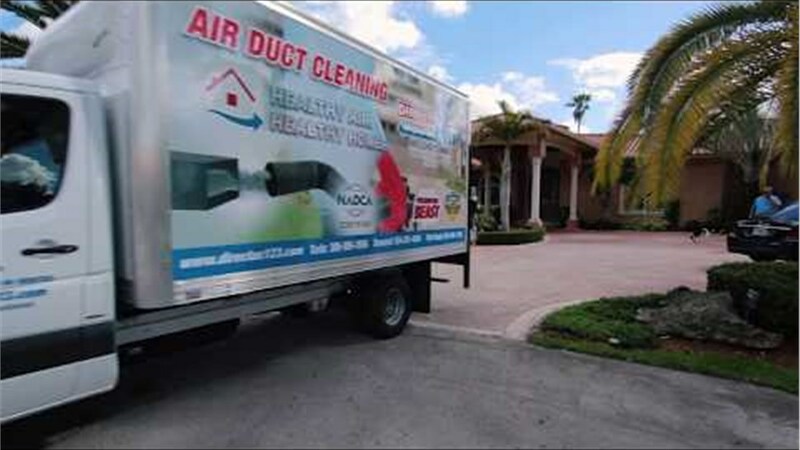 For a limited time, get a free UV Light with any NADCA certified duct cleaning. That's a $465 savings!